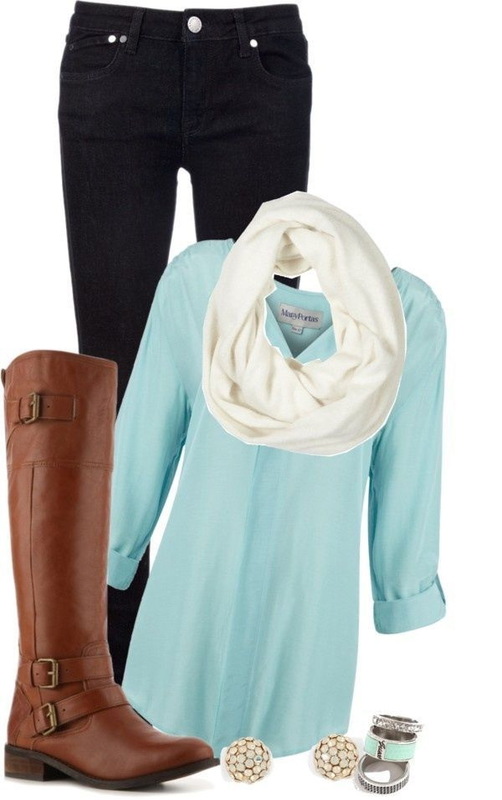 There are so many talks around Fridays looks. 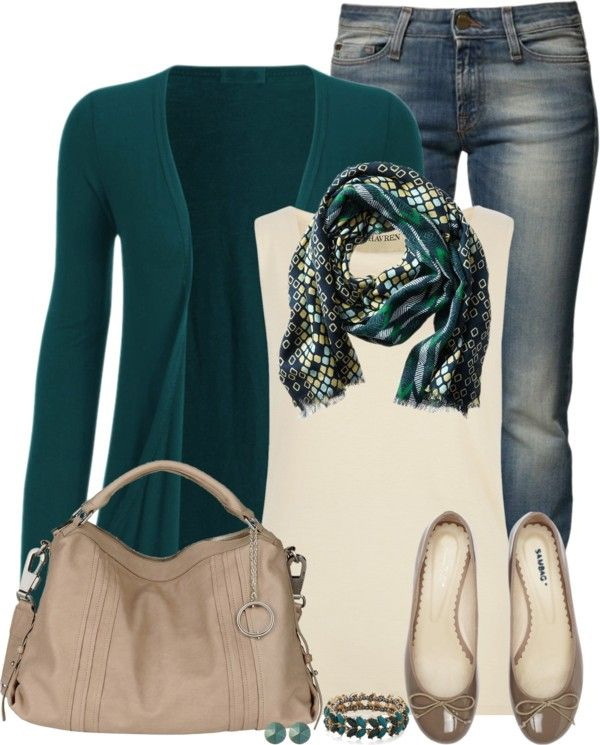 In today's post we are going to observe casual women's work clothes Polyvore sets. Why do so many women have trouble wearing Friday's working clothes? 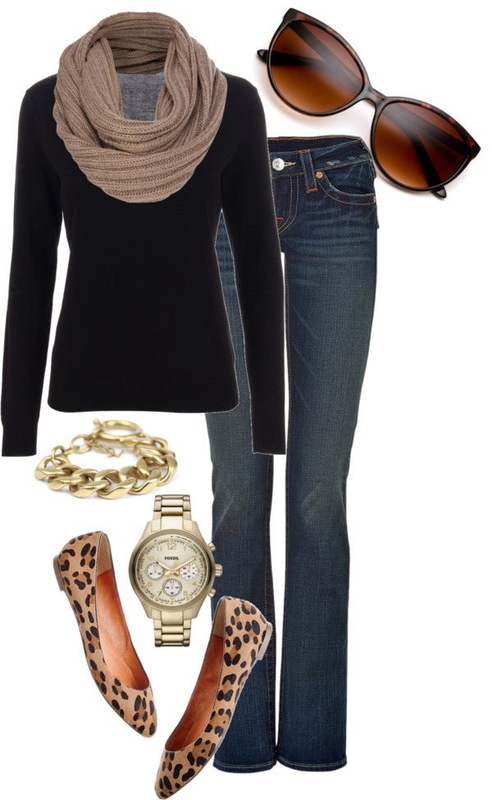 You just have to accept the fact: Casual Friday is not as casual as you imagined. You have to stay chic, elegant and what is more important- professional. 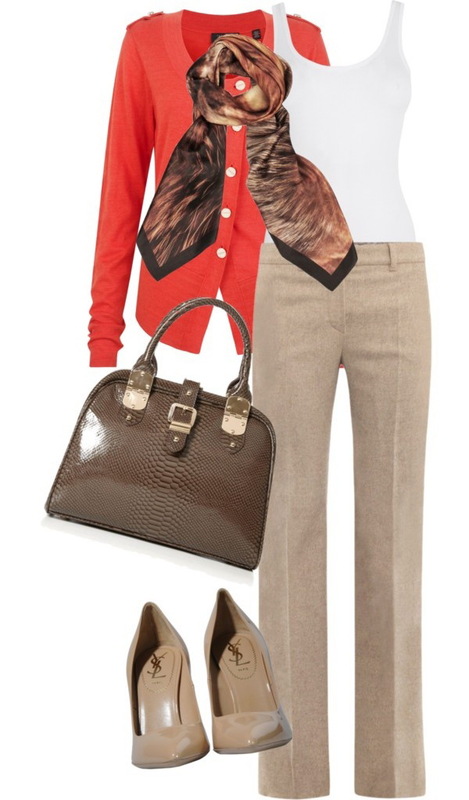 These 25 Polyvore ideas will show you how to wear on-trend and office-appropriate pieces during the work hours. That's a pretty update for landscape architects. 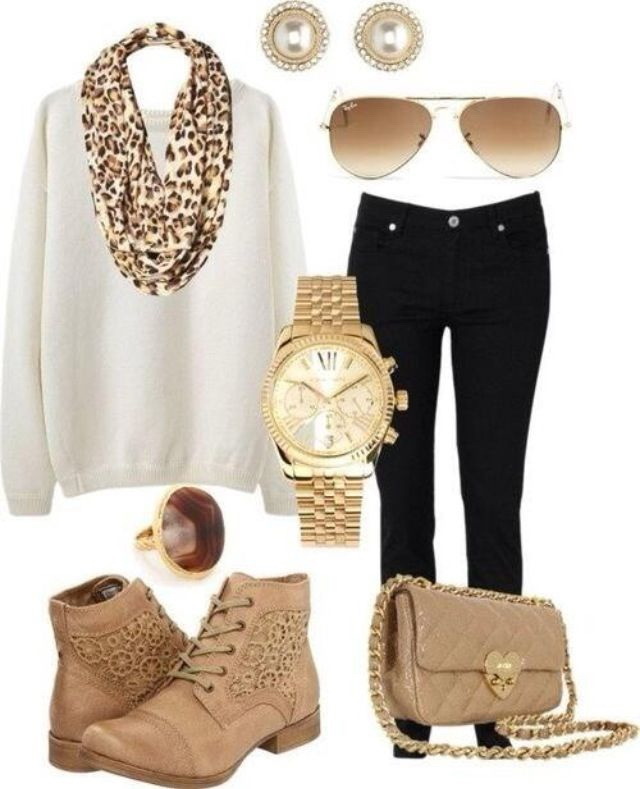 We see a V-neck buttoned coffee beige cardigan what can be styled with black-white striped T-shirt, A-line midi dark beige skirt, dark brown high boots, spacious brown leather tote and ribbed knit scarf. 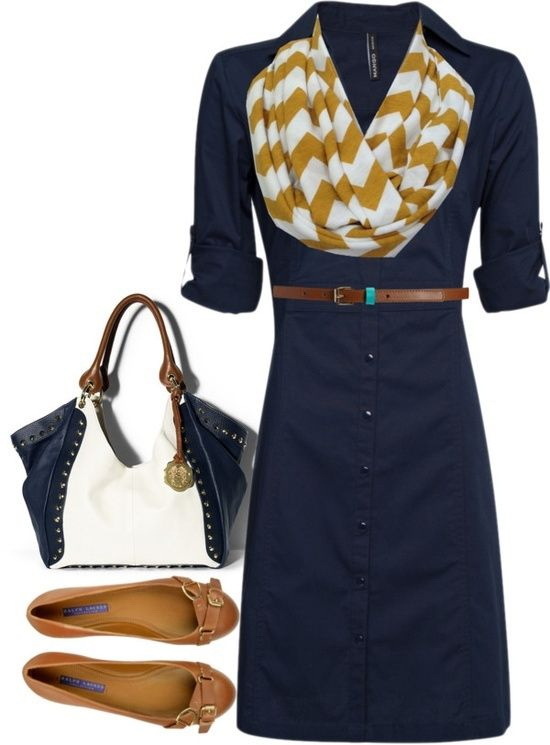 Even relaxed or casual attire still requires a wardrobe mindful approach what is appropriate for workplace. 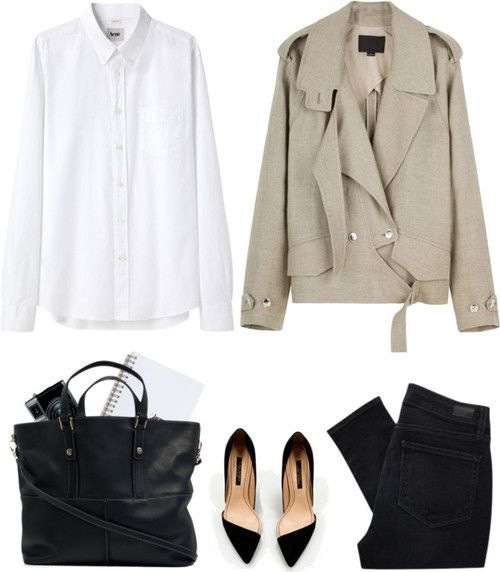 Yes, you can wear jeans, but they have to be an excellent alternative to dressy pants, what are typical for professional working hours. Fit is very important. Better avoid baggy or too much skinny designs. Choose an appropriate footwear: no combat boots or hiking shoes are allowed. It can be comfortable loafers, but still an acceptable alternative to your business shoes. 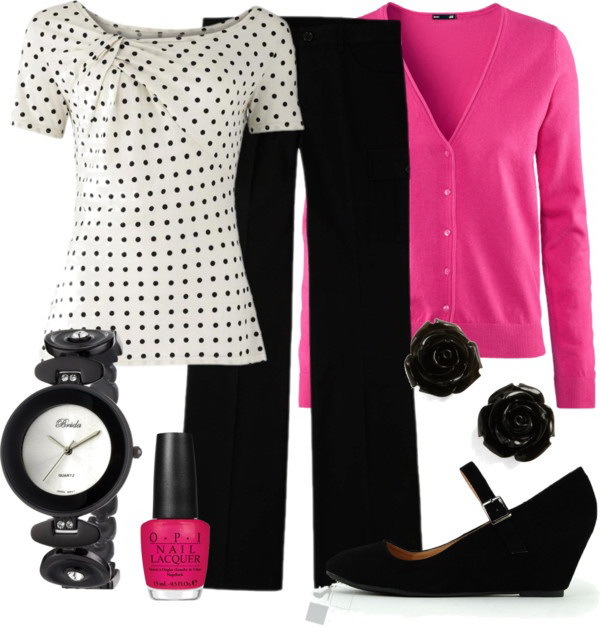 Casual Fridays can be a freedom from the tyranny of suits, but you have to stay professional. Let me know your thoughts in the comments below. I love this site! 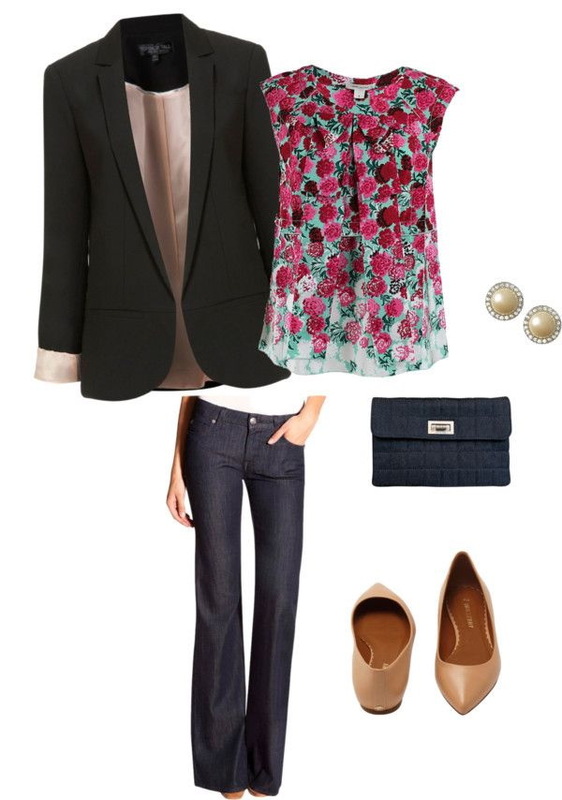 I want more…..
Can you tell me the brand of the floral sleeveless blouse in the second picture. It appears to have been at Zappos but is not there now. Can you tell me another source.